Iranian lawmakers have approved a plan that urges the administration to expand its academic relations with the world. 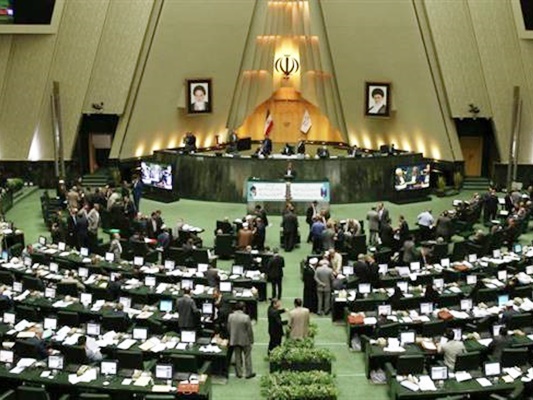 During the Parliament’s review of the Sixth Development Plan proposed by the Iranian administration, lawmakers approved the articles related to knowledge-based economy which emphasises the country’s need to extend its academic relations with the world, according to a Farsi report by ICANA. By approving this bill, Iranian Parliament Members tasked the government with improving Iran’s knowledge, academic competition and international relations by establishing centres for higher education, technical and vocational training and applied sciences within the framework of Supreme Council of the Cultural Revolution policies, in cooperation with credible international universities. Furthermore, Payam-e Noor University (PNU), an Iranian open university and a mega university in the world with more than 1,100 international students, was allowed to found international hubs for electronic education.